The internet loves giving advice – the web abounds with top tens, twelves, even fifty tips on so many subjects….”how to be a better person”, “how to cook an egg” or make your partner happier, thinner, even hairier. 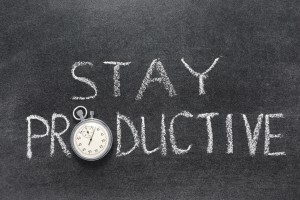 Another popular topic online is advice on how to be more productive. 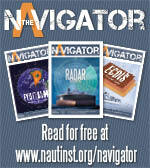 We thought we’d look at how this can be harnessed at sea – if at all. 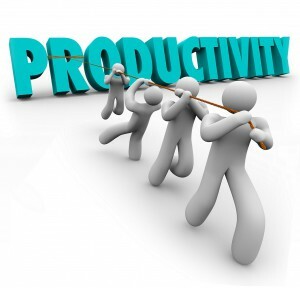 What does boosting “productivity” mean – and can the concept be of use for seafarers? For some it is about working harder, but at sea let’s face it, there is enough work going on. For others it is about working smarter – delivering more with less. 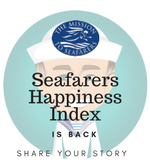 We are going to look at it slightly differently – and look at the ways in which seafarers can make themselves get better personal results from the work they put in. How to get noticed, promoted and maybe even a better job. 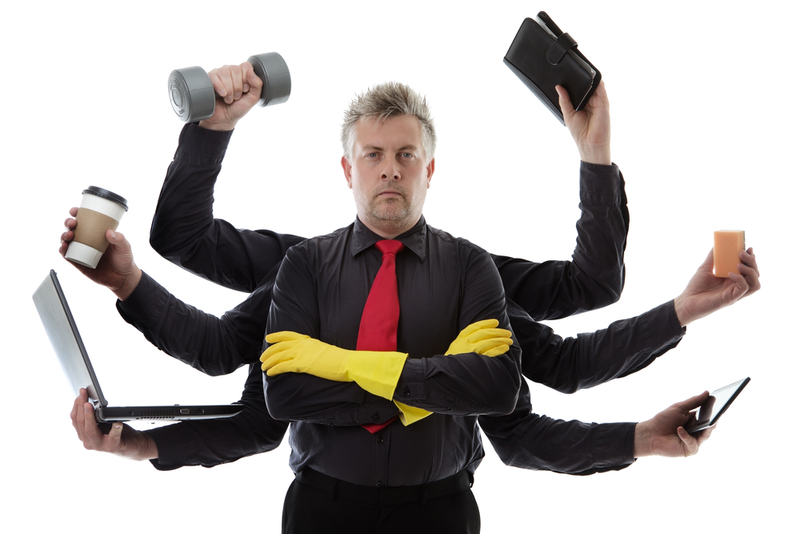 So it’s about boosting personal productivity – getting more from life and your career. 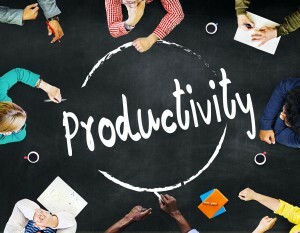 Most of the advice to boost productivity is task focused. So putting phones away, concentrating, working harder, etc…for us that is pretty irrelevant. It is taken for granted that seafarers focus on their jobs. Watchkeepers focus on staying on course and not hitting anything, engineers attend to their machinery with a gimlet gaze, and crew do whatever is called for in a safe, sensible and seamanlike manner. We have to have a baseline – and those are the assumptions we are happy to make. So we’ve set the scene – we want to boost career productivity, as we propel ourselves to the seafaring stratosphere and climb up the greasy ladder of promotion and self-actualisation. Doing more to achieve everything our little heart desires. In keeping with the rest of the internet – here are our Top Tips. 1) Be 100% focused: Productive people become 100% focused on what they want to achieve. Do you want to make the move through the ranks or to a position ashore? Set your target and focus on achieving it. 2) Be Determined: Once you have set the target, and your aim is true – then you need determination to succeed. So roll your sleeves up and make the things you want happen. 3) Seize the Moment: Don’t wait for the right time – you will be the one talking about doing things for years. Now is the time to do all you can to make the things you want happen. 4) Plan your Attack: You know what you want to achieve, so make a plan of how to achieve it. Want to be Master? Make sure you get the seatime, experience and access to college time you need. Want to become a surveyor build that into your work experience. A lawyer or a lecturer? Shape your future with your past…do the right things so you have a foundation to build upon. 5) Get Motivated: Productivity and motivation are 2 sides of the same coin. If you aren’t motivated enough you won’t feel like pushing ahead. Your career desires need to drive you forward, and the goals have to motivate you. 6) Capture Your Progress: Your CV/Resume is vital – and you need to record the details of what you have done to ensure that others can appreciate you and your experience. You can also sign up for a range of Continuing Professional Development (CPD) programmes. These can allow you to really capture not only the facts and the dates, and what you have done – but also the reflection of why they are important to your career development and your personal productivity. 7) Look around You: You may have begun your career journey with one specific goal in mind. But never be afraid to stop and reassess – is that still the right move for you? Or have you learned something else as you have progressed? Have other options come over the horizon. Take the time to take stock, and if you need to alter course then do so. It is your career – so shape it. 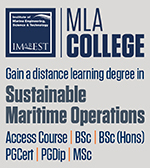 8) Embrace Technology: Today’s maritime professionals have to be at the cutting edge of technological advancements. If you want your career to develop you need to get into the kit. Learn how the technology works, appreciate your role in making it better. The next stages of your career will likely involve the next generations of equipment building from today. Will we see remote control ships? Possibly – so make sure you position yourself to be at the cutting edge of change. Embrace the future, don’t be someone who shrugs and dismisses the potential of what lies around the corner. 9) Learn from others: You are not the only person embarking on the journey you set yourself. You can learn so much from those who have gone before. While the exact circumstances of your career are unique, and you are driven by your own desires. There will be so many people who you can look to and learn from. The idea of career mentoring is an excellent one – so don’t be shy, find the people who inspire you, who you look up to and who have the same journey you want to follow in. Ask for their advice and guidance, and very often you will find they are more than happy to support you. 10) Keep the Faith: Don’t allow yourself to become discouraged or disillusioned. Not every journey is straightforward – you will come up against difficult people, you will be in hard situations. Keep the vision of your future with you, and don’t lose faith in what you can achieve and of what you want to happen. Remember there are many people there for you – whether family and friends, or shipmates or even colleagues ashore. There is the Crewtoo community too – we are here to help and your fellow Crewtoonians may well have experiences which you can tap into. So ask questions, get involved and we hope your career productivity turns into the opportunities you dream about. Good luck.